Michael Shannon is an American actor and musician. He has been nominated twice for the Academy Award for Best Supporting Actor for his roles in ‘Revolutionary Road’ in 2008 and ‘Nocturnal Animals’ in 2016. He earned Screen Actors Guild Award and Golden Globe Award nominations for his role in ’99 Homes’ in 2014, and a Tony Award nomination for Best Featured Actor in a Play for ‘Long Day’s Journey into Night’ in 2016. He made his film debut with a small role in ‘Groundhog Day’ in 1993 as a wedding groom. Later, he had roles in ‘Jesus’ Son’, ‘Pearl Harbor’, ‘8 Mile’ and ‘Vanilla Sky’. He played the villain in ‘Kangaroo Jack’. After a role in ‘Bad Boys II’, he had a major role in ‘Grand Theft Parsons’ as the hippie, Larry Oster-Berg. In 2006, he played the leader of a prison white supremacist group, Lynard, in ‘Let’s Go to Prison’. He has appeared in several shows in the West End in London, including a production of Woyzeck directed by Sarah Kane. In 2008, he was featured in the off-Broadway production of Stephen Adly Guirgis’s ‘The Little Flower of East Orange’, presented by LAByrinth Theater Company and The Public Theater, directed by Philip Seymour Hoffman and also featuring Ellen Burstyn. In 2008, he starred in the romantic drama film ‘Revolutionary Road’, alongside Leonardo DiCaprio and Kate Winslet. His performance as the clinically insane son earned him universal acclaim, and won the Satellite Award for Best Supporting Actor – Motion Picture and received an Academy Award nomination for Best Supporting Actor. In 2010, he portrayed Doc Cross Williams in the film adaptation of ‘Jonah Hex’. He played Federal Prohibition agent Nelson Van Alden in the HBO television show ‘Boardwalk Empire’, which began in 2010. In November of that year, he began starring in the one man play ‘Mistakes Were Made’ at the Barrow Street Theatre in New York City, with performances having run through February 27, 2012. He had previously performed the show in 2009 at A Red Orchid Theatre in Chicago. In 2011, he starred in the drama film ‘Take Shelter’. He received rave reviews for his performance, and a Saturn Award for Best Actor. In 2012, he played a corrupt cop in the film ‘Premium Rush’, written and directed by David Koepp, and appeared on Broadway in ‘Grace’ along with Paul Rudd and Ed Asner. 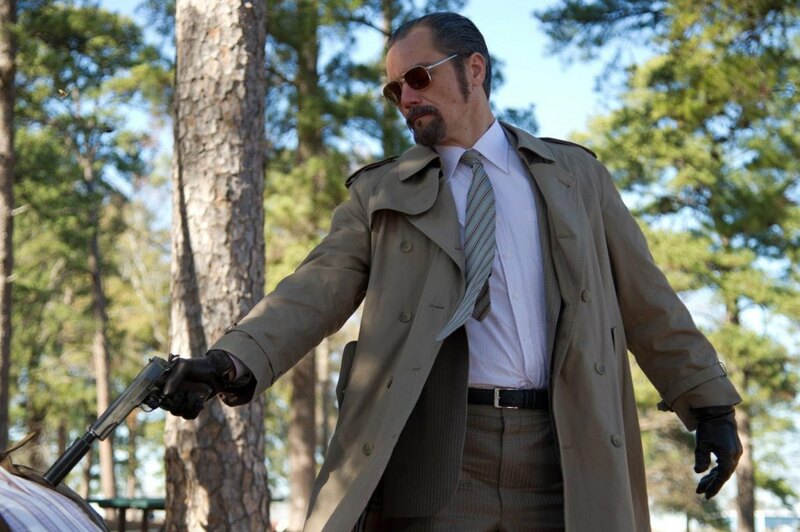 In 2013, he starred as legendary mob hitman Richard Kuklinski in ‘The Iceman’, which was distributed in May 2013. His performance received much acclaim from critics. Also that year, he portrayed General Zod, the main antagonist in Zack Snyder’s film ‘Man of Steel’. He portrayed music icon Elvis Presley alongside Kevin Spacey as President Richard Nixon in ‘Elvis & Nixon’. In 2015, he was seen in the biographical drama film ‘Freeheld’, as well as the independent drama film ’99 Homes’ as housing agent Rick Carver, a role that earned him widespread critical acclaim, and nominations for the Golden Globe Award for Best Supporting Actor – Motion Picture and the Screen Actors Guild Award for Outstanding Performance by a Male Actor in a Supporting Role. He is a frequent collaborator of Jeff Nichols, appearing in all of his films: ‘Shotgun Stories’ in 2007, ‘Take Shelter’ in 2011, ‘Mud’ in 2012, ‘Midnight Special’, and ‘Loving’ both in 2016. He is also known for his role as Nelson Van Alden in the HBO period drama series ‘Boardwalk Empire’ which aired between 2010 and 2014, for which he was nominated for three Screen Actors Guild Awards. At this point, the question that might be circling your mind is what is the next Michael Shannon movie ? Well, the good news is that we have a clear answer to that question. Here’s the list of upcoming Michael Shannon films scheduled to release in 2019. 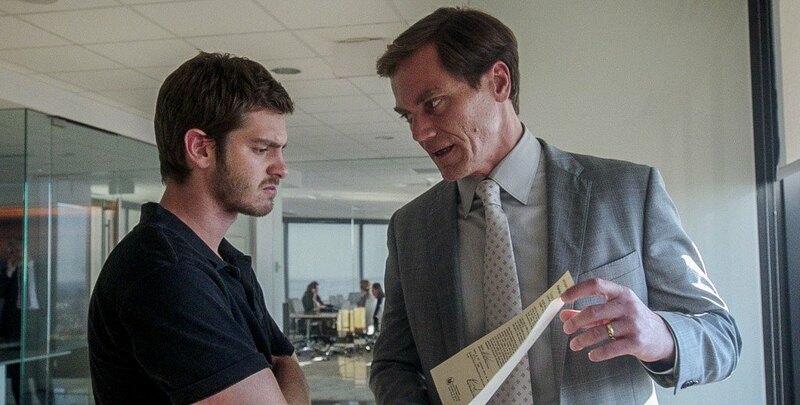 We can only hope that the latest Michael Shannon movies would be as good as some of his recent ones. ‘Knives Out’ is an upcoming mystery crime film written and directed by Rian Johnson. The film was announced in September 2018, with Daniel Craig starring in the film, to be directed by Rian Johnson. 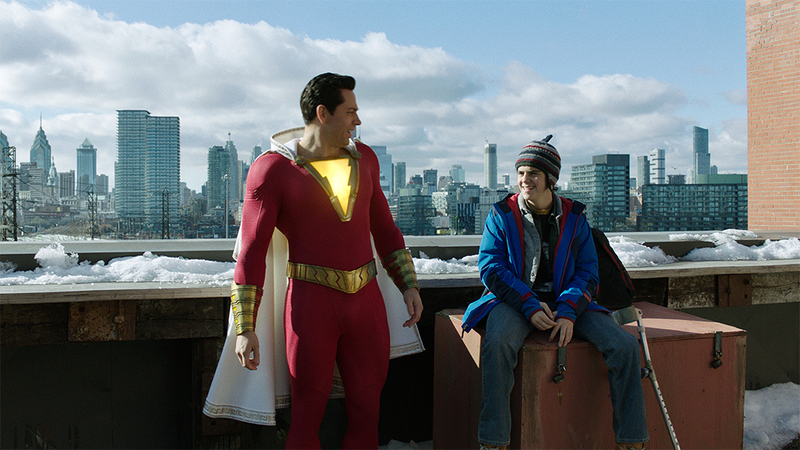 The film was sold to distributors during the 2018 Toronto International Film Festival. In October 2018, Chris Evans, Lakeith Stanfield, Michael Shannon, Ana de Armas, Don Johnson, Jamie Lee Curtis, and Toni Collette joined the cast. 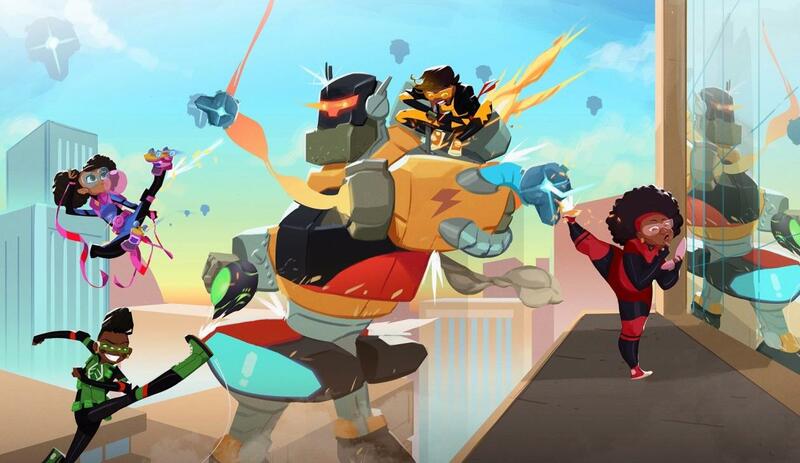 In November 2018, Christopher Plummer, Jaeden Lieberher, Katherine Langford, Riki Lindhome, Edi Patterson, and Raúl Castillo joined the cast. Filming began on October 30, 2018, and will shoot in Boston. Filming will also occur in the United Kingdom. A great cast of stars have come together for upcoming heist thriller ‘Echo Boomers’. Nick Robinson, two-time Oscar nominee Michael Shannon, Britt Robertson, and Alex Pettyfer have joined the film, launched by Fortitude International at the AFM in Santa Monica. 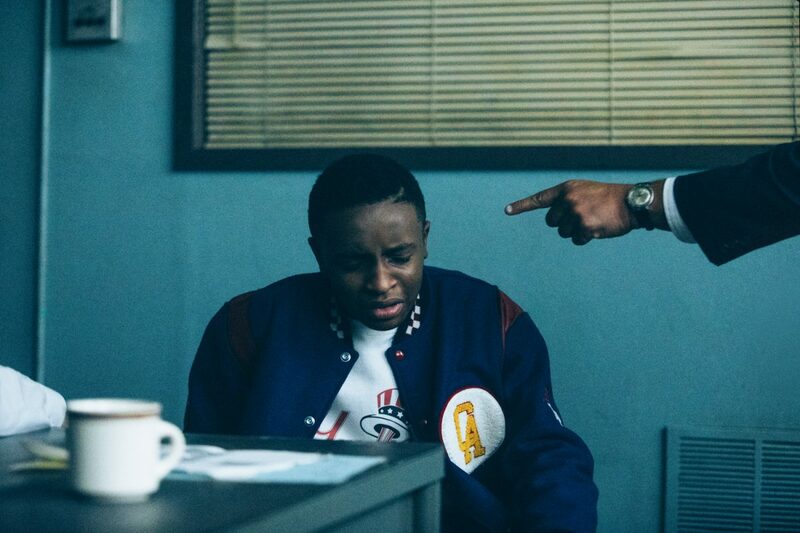 Based on a true story, ‘Echo Boomers’ centers on a group of disillusioned 20-somethings who use Chicago as their playground by breaking into the homes of the wealthiest citizens, stealing from the rich and in a twist on the classic Robin Hood tale giving to themselves. Fortitude International holds the foreign rights. Writer Seth Savoy will be making his directorial debut on the film. Byron Wetzel, Sean Kaplan, Mike Ware, Jeff Waxman and James Langer are attached to produce. CAA Media Finance will represent the domestic rights. Production is to begin January 2019, with more cast to be announced shortly.